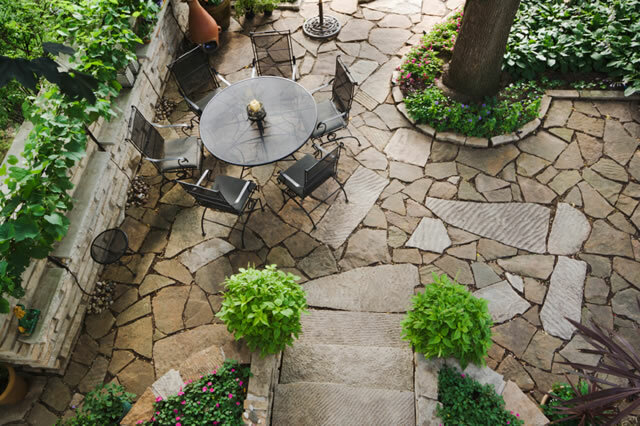 Organizing your yard into rooms that you love to live in is a great way to get full use of the landscape that surrounds your home. 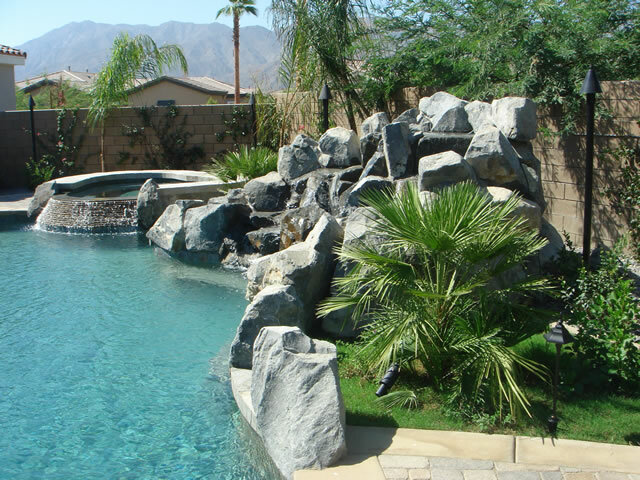 The art of using outdoor spaces as “rooms” is a design principle perfectly suited to the Coachella Valley. 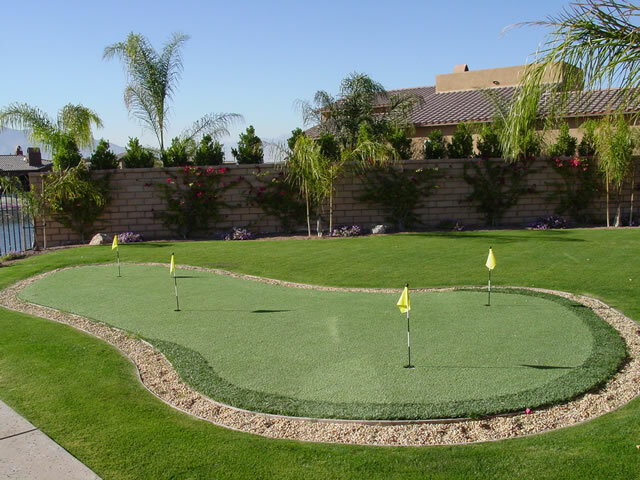 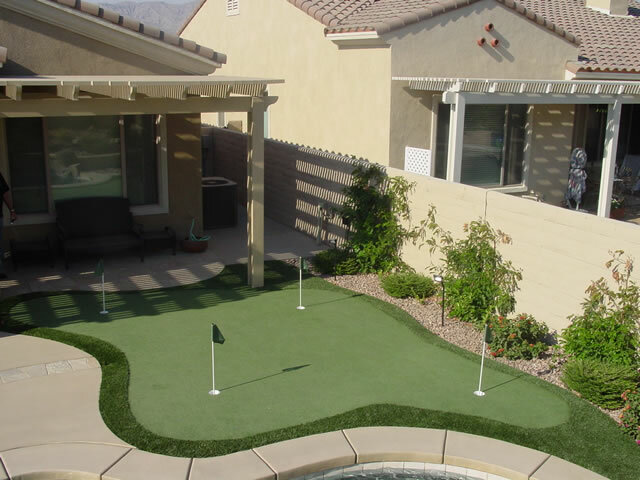 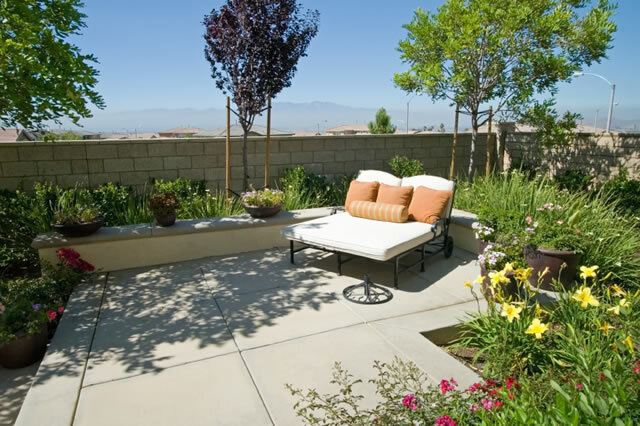 Today’s homeowners want their yards and landscapes to play a big role in their daily lives, and that takes some planning. 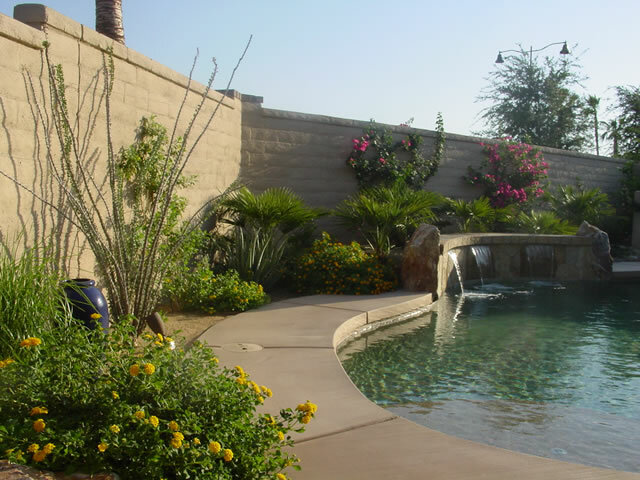 Your ideal design should include areas for things you like to do outdoors; eat, entertain, read a book, soak in a spa, do laps in the pool, work on your laptop, or just sit around and sip a cool drink. 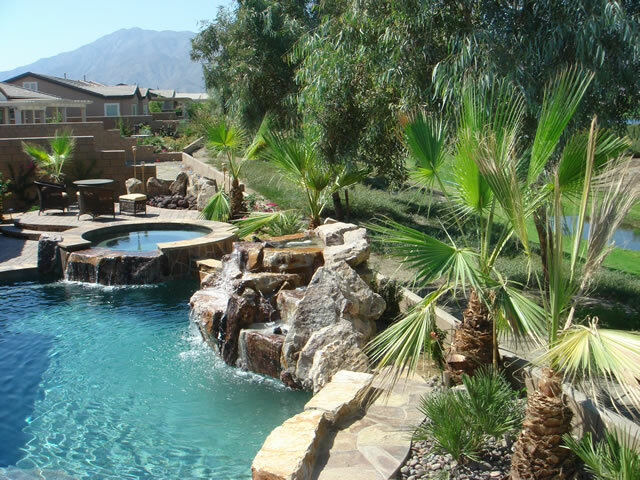 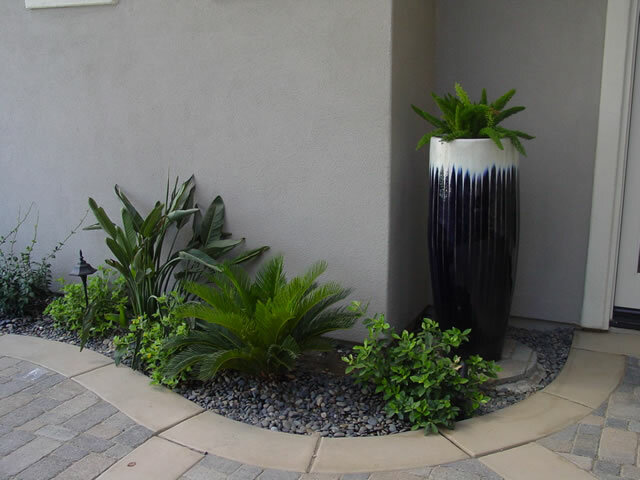 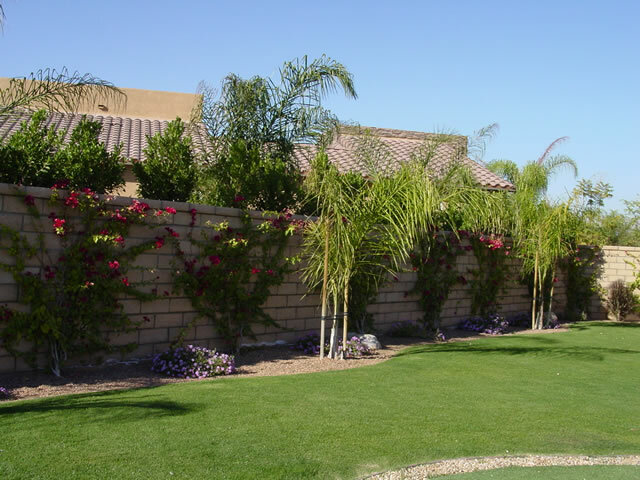 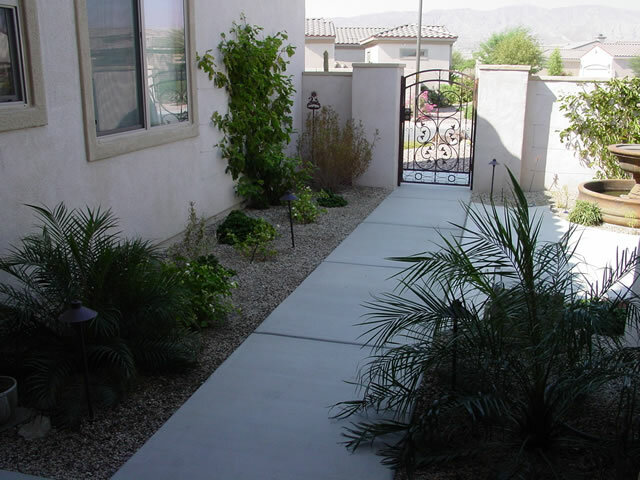 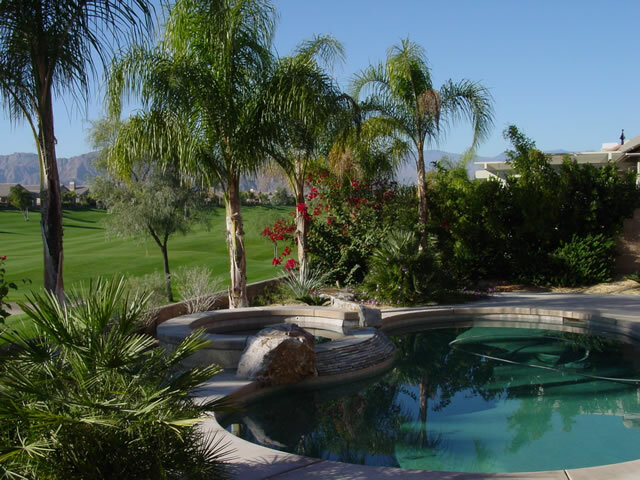 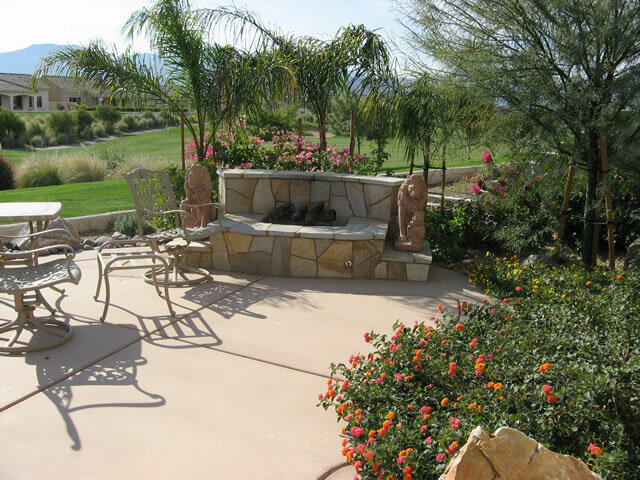 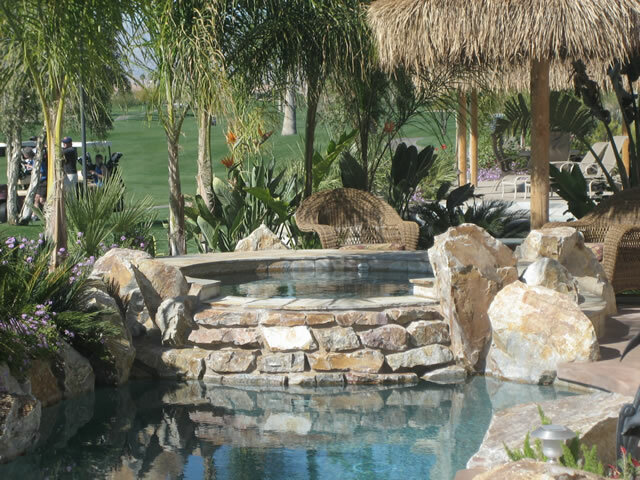 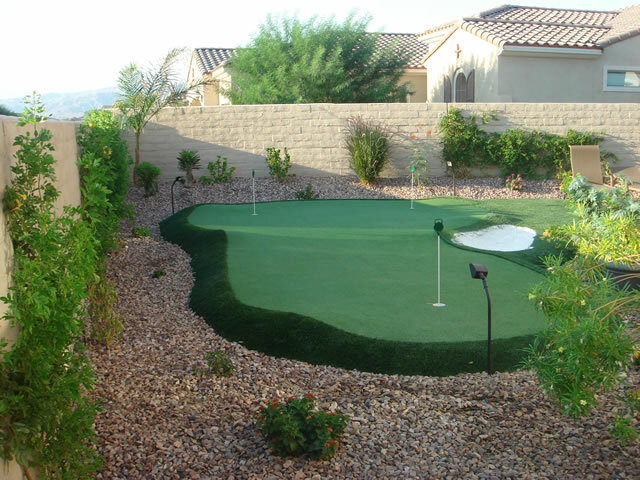 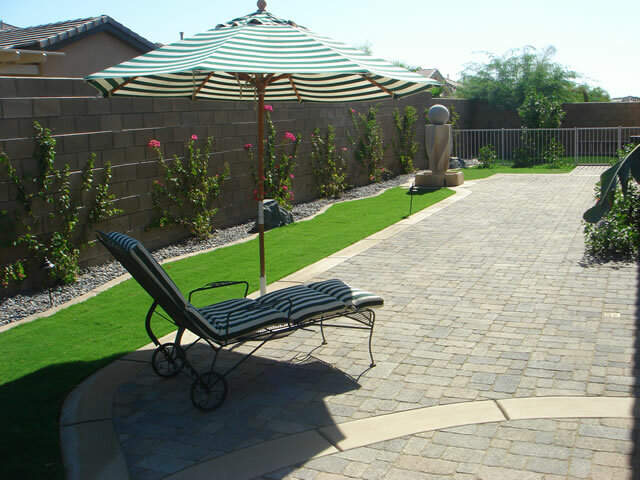 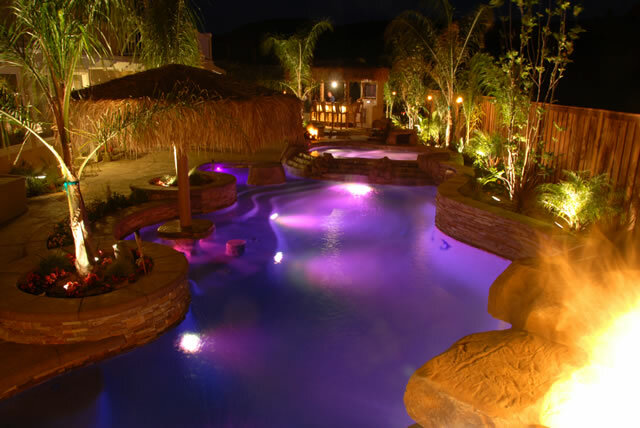 Stonecreek has been designing and contracting beautiful landscape projects for over 30 years. 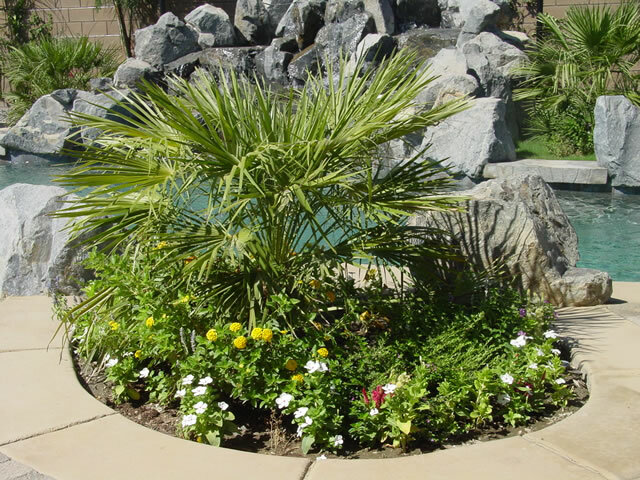 We are proud members of the CLCA, California Landscape Contractors Association. 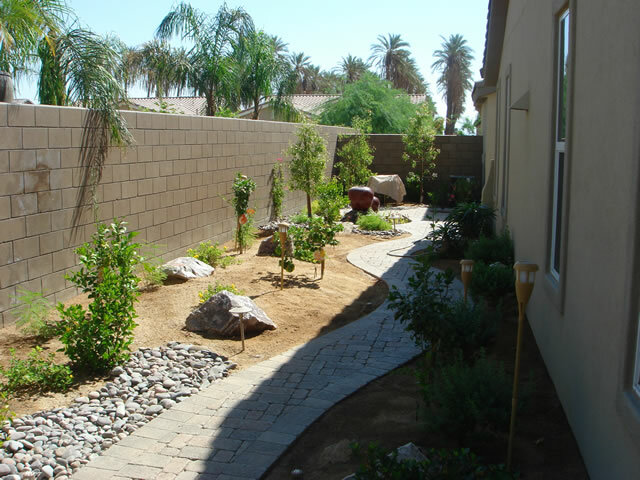 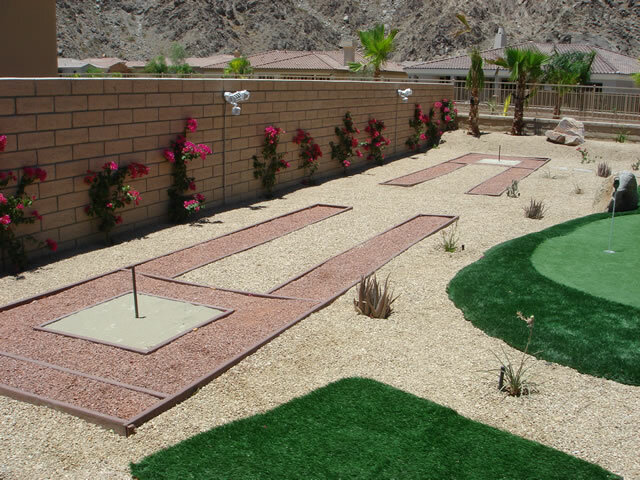 As a member Stonecreek will create a beautiful, enduring landscape that will improve the quality of your life.